The truth is, you can always run faster. Sometimes the truth hurts. I run to feel the energy life can offer. I feel I have the fate of other runners in my hands. They will either love or hate me that day. Let’s hope it is love. 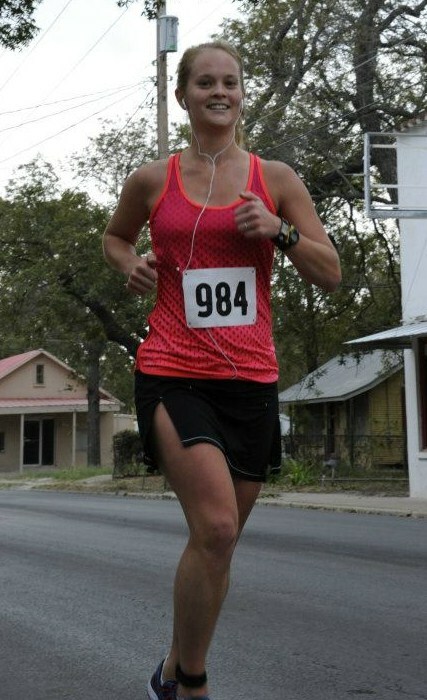 Pacing my husband during his second marathon. We both wanted the difficult race to be over but together we pushed each other to the finish. Because my main goal is to get everyone to the end of the race on time, with near equal split times. If you are looking to have me pace you during the race, stay with me! Don’t go running quickly ahead of the group later to find we pass you up in the end. I also plan to have fun during the race!